Works well on iPad and iPhone with a clean design and straightforward menu. Great content, decidedly unbiased, objective and thoughtful source of news and analysis. A relief from many overtly political papers. 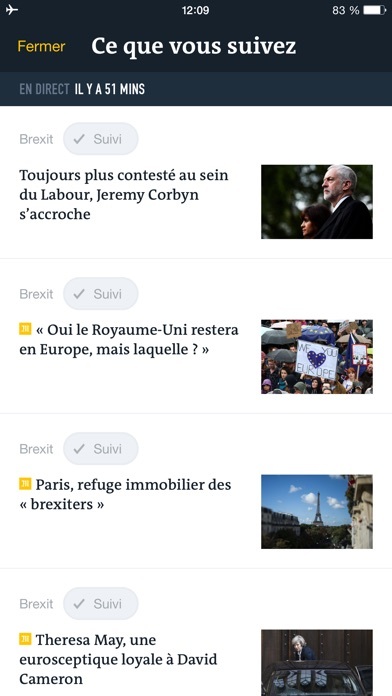 First of all, I LOVE getting the news in French. 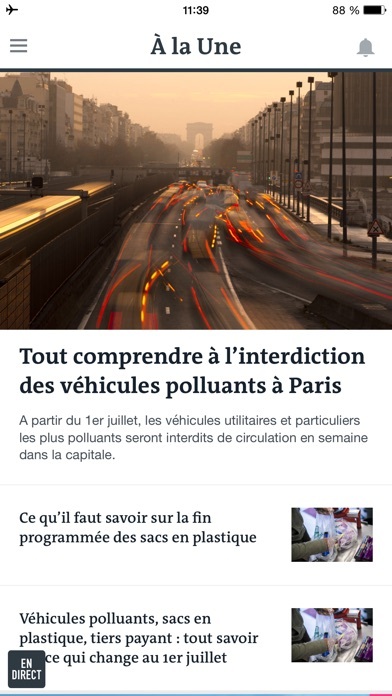 French news. Hardly anything about the elephant in our room. More about Africa. A lot about that side of the Atlantic. Puts our ridiculous civil life in perspective, though I will always be ashamed of our current administration. I had some subscription problems, but they’ve been resolved. The paper, of course, is excellent, and the digital products are terrific. 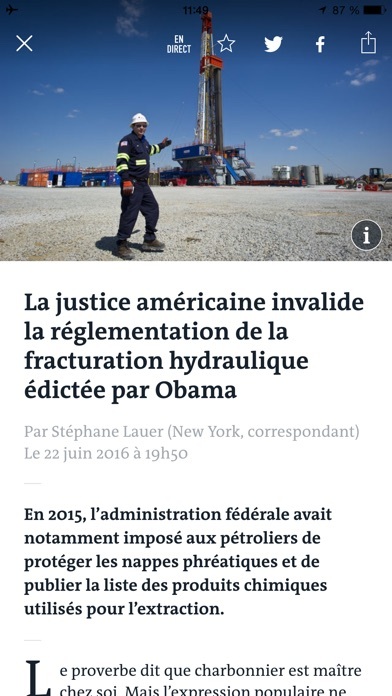 vraiment juste et équilibré partout dans le monde. fair and balanced news Great source information. 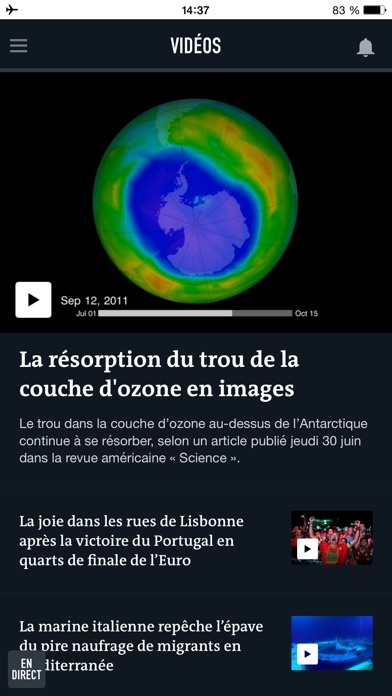 Le Monde is the only news source that is allowed notifications on my phone. If the world is coming to an end, let me be told about it in French. The app is fine and the content great, but some of the ads are very annoying, borderline scammy (« you won a free amazon gift card ») and make the app unusable. 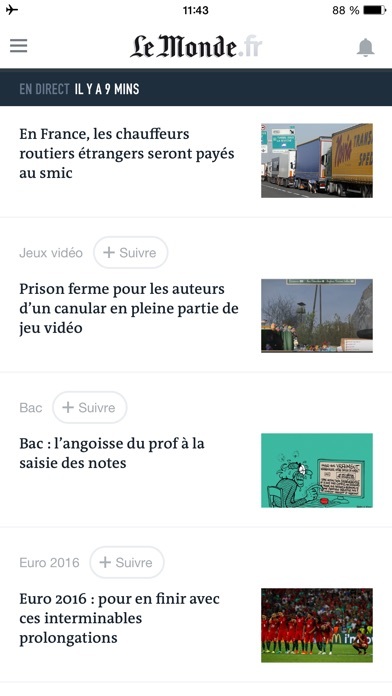 I understand that Le Monde needs to make money but going this low with ads made me uninstall the app. Also, as someone who only read an article once in a while, the subscription (18 euros a month) is too expensive.